Making phone calls is a necessity for some of us. But every time you put your phone number out there, you’re exposing it to strangers. The balance between security and convenience is a fine line. What if you could mask your phone number by giving them a different phone number to call? A voice proxy is a technique that allows you to protect private information between callers by masking each other’s phone number behind an intermediary phone number. In this tutorial, you will learn how to protect both caller and callee phone numbers by creating a voice proxy. When a person calls your Nexmo number the phone call will be routed to your personal phone. The person calling you will only need to know your Nexmo number and, as a bonus, you won’t know their phone number either. To work through this tutorial, you will need a Nexmo account. Sign up now if you don’t already have an account. You will be using Gradle to manage your dependencies and run your application. Additionally, you’ll need to make sure you have a copy of the JDK installed. I will be using JDK 11 in this tutorial, but anything JDK 8 and higher should work. Finally, you’ll need the Nexmo CLI installed. You’ll use it to purchase a phone number and configure your Nexmo account to point at your new application. Using Gradle to set up a new Java project. Using the Spark framework for controlling the call. Purchasing a number and configuring your Nexmo account to use that number with your application. You will use Gradle to manage your dependencies and to create and run your Java application. 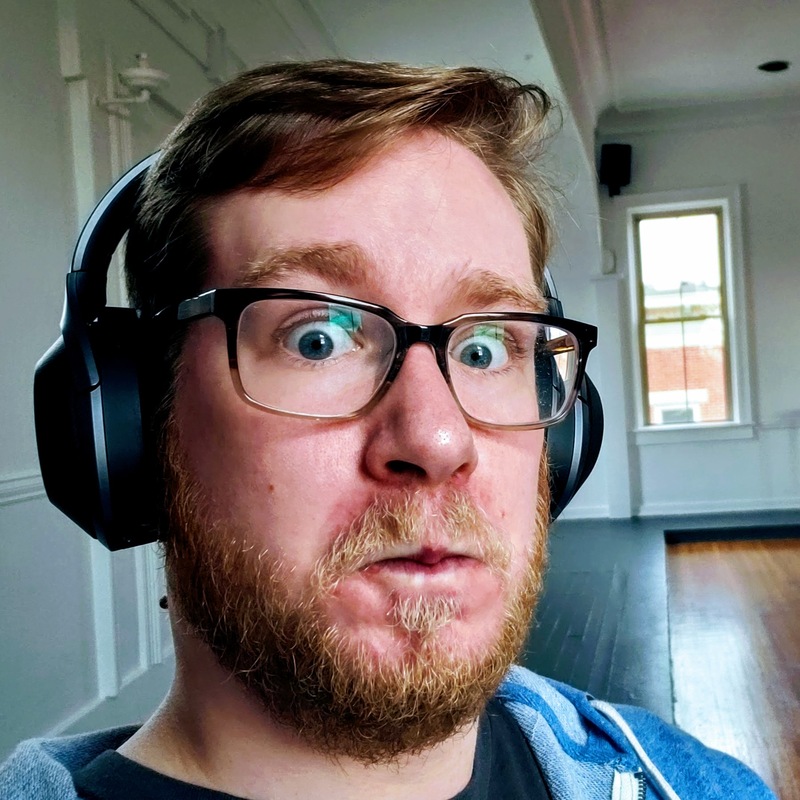 The gradle init --type=java-application command will create all of the folders you will need as well as a sample class where you will be writing your code. Gradle will create the App class in the src/main/java/forward/phone/call folder. Inside of this class is a getGreeting and main method. You won’t need the getGreeting method, so feel free to remove it. 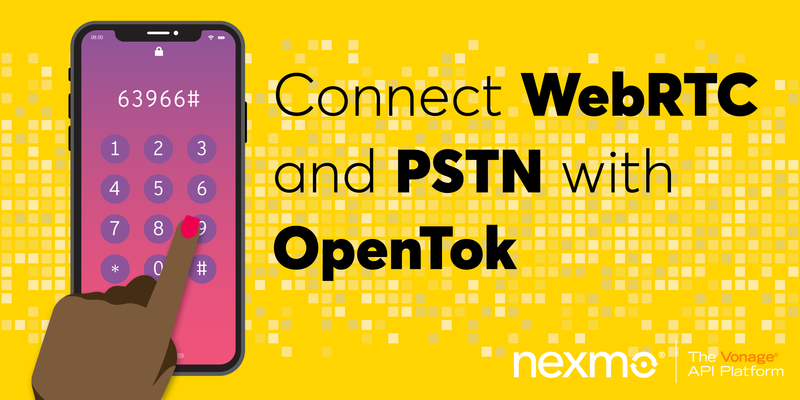 You will use the Spark framework to receive an HTTP call made by Nexmo when your number gets a call. When a call is received, Nexmo will send a request to a pre-defined webhook URL. It expects to receive a Nexmo Call Control Object (NCCO) containing a list of actions to execute. 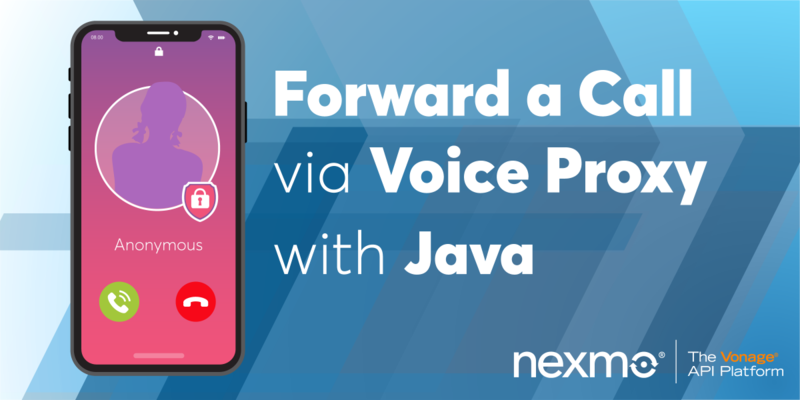 You will be using the connect action to forward incoming calls to Nexmo to your phone. The connect action is used to connect calls to endpoints such as phone numbers. You will use the ConnectAction and PhoneEndpoint classes from the Nexmo Java Client Library for building the above NCCO. This will require two variables, the phone number that you want to connect calls to, and the Nexmo number you want to make the call with. Nexmo sends the to parameter to your webhook which contains the Nexmo number that was called. You can use this same number to call you by adding it as a from parameter. To use the answer route, you need to configure Spark. Your application will listen on port 3000, and the route will be configured on /webhooks/answer. Take note of the number that is assigned to you. You will need this number to link your application and for testing. To send an HTTP request to your application, Nexmo needs to know the URL that your application is running on. Instead of configuring your local network or hosting your application on an external service, you can use ngrok to expose your application to the internet safely. Take note of the forwarding address as you will need it when you configure your account. In the following picture, the forwarding address is http://99cad2de.ngrok.io. After running this command, you will be shown an application id. For example: notreal-1111-2222-3333-appid. You will need this application id to link your phone number to the application. Start your application with the gradle run command inside of your forward-phone-call directory. Grab a friend, colleague, or a second phone and call your Nexmo number. Your other phone should start ringing. Upon answering the phone, you will both be connected as if you called each other directly. 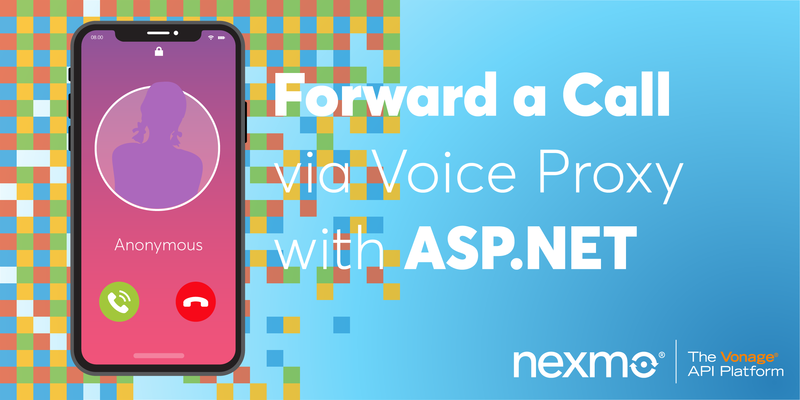 In a few lines of code, you have created an application that can forward phone calls from your Nexmo number to your personal phone. 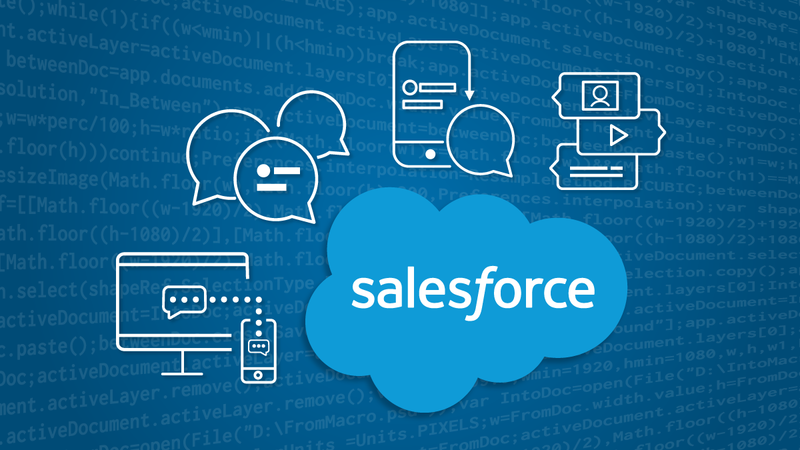 Check out our documentation on Nexmo Developer where you can learn more about call flow or Nexmo Call Control Objects. You can also take a look at the Connect an Inbound Call code snippet for this example and more.